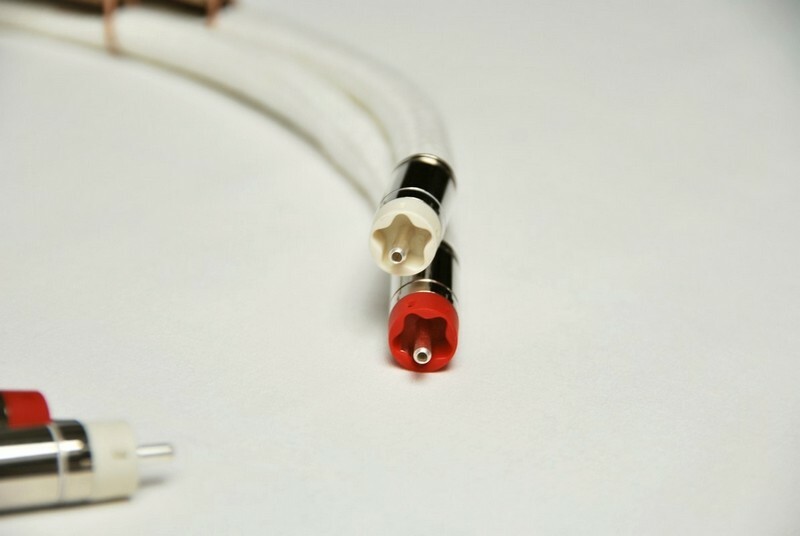 All the parts used and cable design specifics result in very realistic sound the cables allow you to hear from your components. 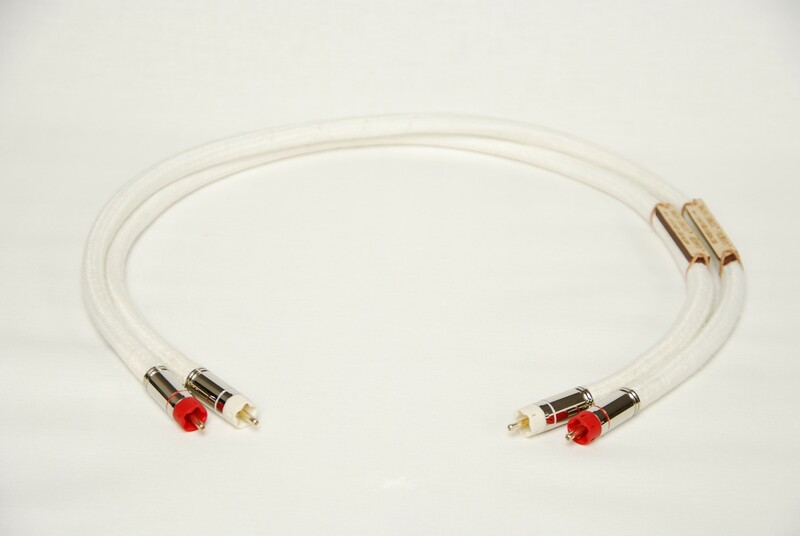 High quality RCAs, gold plated Tellurium Copper for high conductivity, allowing more natural sounding instruments. 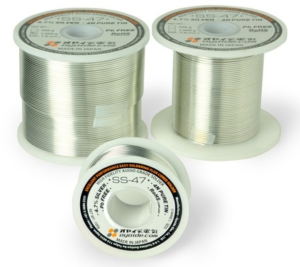 Purest silver of 99.9% used for solid core conductors, transmitting audio signal in its most purest form with great dynamics and speed. 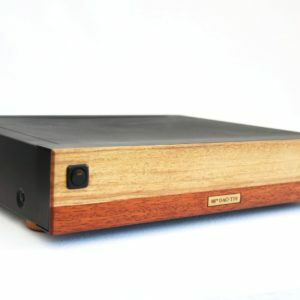 Designed to let you hear much more of the original music and emotions from your audio system. 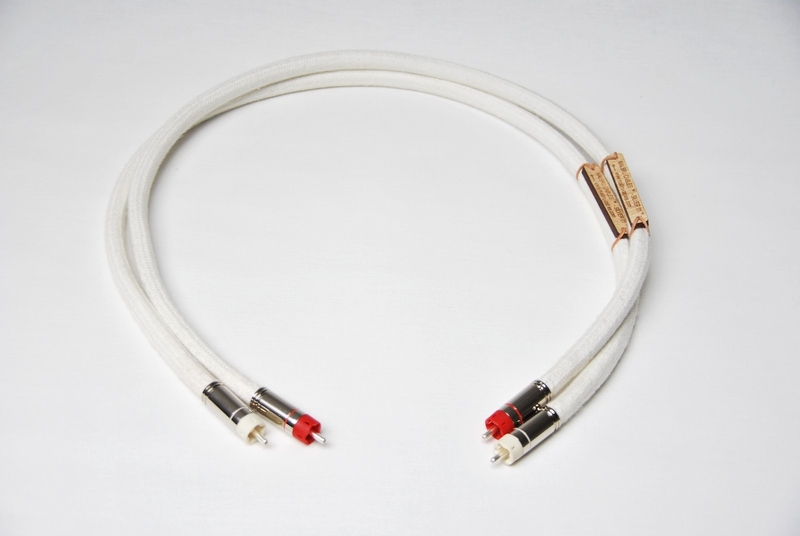 The SILVER 1™ Professional Analogue Cables engineered to make your music more enjoyable, bringing out more details and air into a whole musical presentation. 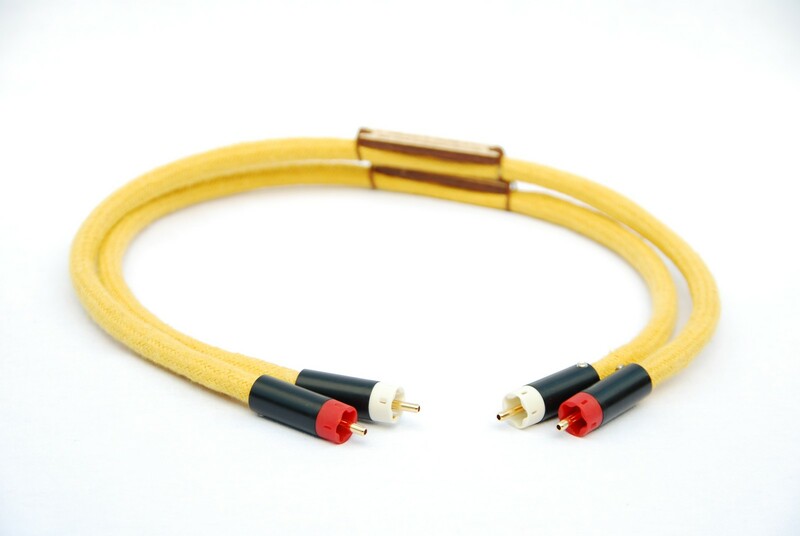 If you are looking for interconnects to bring the BEST out of your analogue signal here you have it. Make your music sound as close to original performance as possible. Only high quality materials used as well as design specifics to achieve a truly natural, more lifelike and details sound reproduction from a very deep bass to a distinctive mid range and delicate treble. 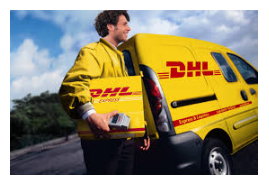 Professionally made in the UK. 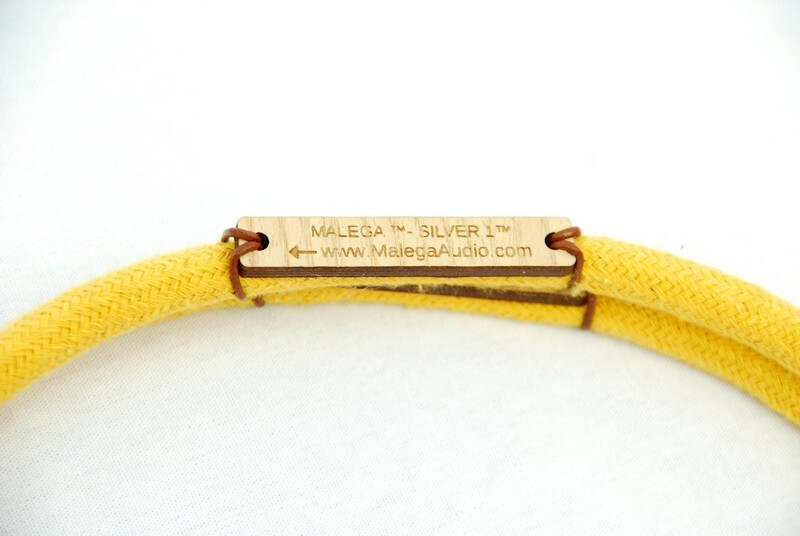 Malega SILVER 1™ audio interconnects designed to stay in your system being as important as any other audio component you have. Highest grade parts used including design specifics to make your music sound more lifelike giving your system a new lease of life! Multiple solid core silver conductors used as an essential part of the design as well as very BEST silver solder from Audio Note to make sure all the contact have high conductivity to retain the audio signal path. 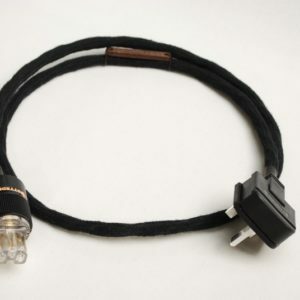 socket connection. The RCAs contacts are nickel free gold plating for longest durability and warm sound. Central conductor pin is gold plated tellurium copper. The UNS C14500 tellurium copper have a very low resistance and amazing sound characteristics. 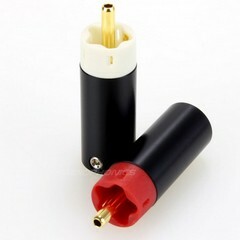 Hollow sharp central pin gives lower noise and open sound, these design can only be seen on most expensive RCA connectors. UNS C14500 tellurium copper: 99.5% copper, 0.5% Te and 0.008% phosphors. It have the same conductivity as pure copper, but much higher hardness and better oxidation resistance. 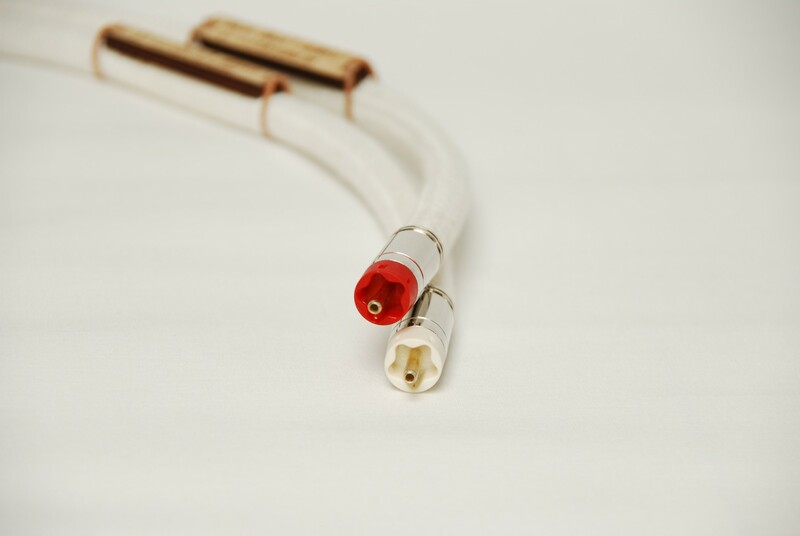 The one side ground (Single point grounding) design decrease Eddy current and electromagnetic/RF interference. In our product design we use one of the best silver solder SS-47 The Oyaide original hi-fidelity solder is an excellent choice for audio signal, eliminating any sound character to the music. 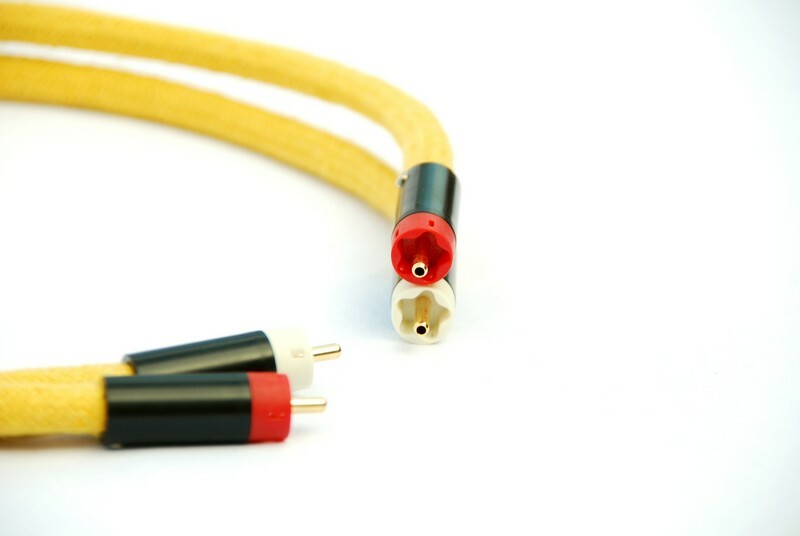 Considering an importance of the contact and joining area for audio, we think it `s necessary to use an audiophile grade solder that contains silver and copper. High-End audio is all about the pursuit of perfect sound reproduction at your home – and that is exactly what these silver interconnects are designed for! – NO compromises on parts and on sonic. 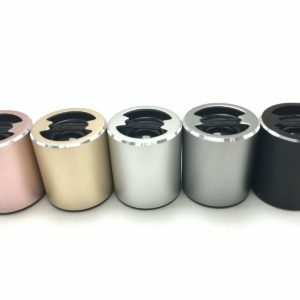 Home audio can sound more realistic and engaging with the sense of real performance in your room doe to high quality audio gear and interconnecting audio cables that allow the very delicate audio signal pass between your audio components. 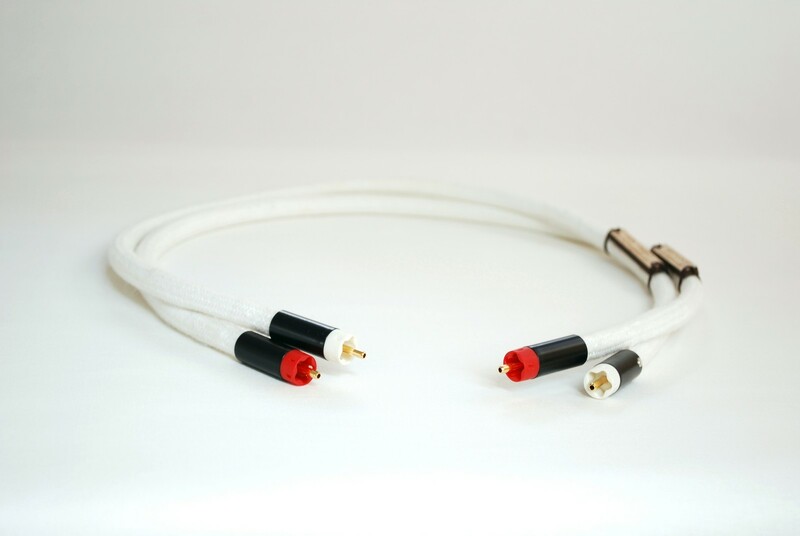 If you are serious about bringing that elusive musical performance a little closer, I HIGHLY recommend to audition the Silver Interconnects as you may well be pleasantly impressed with what you hear. 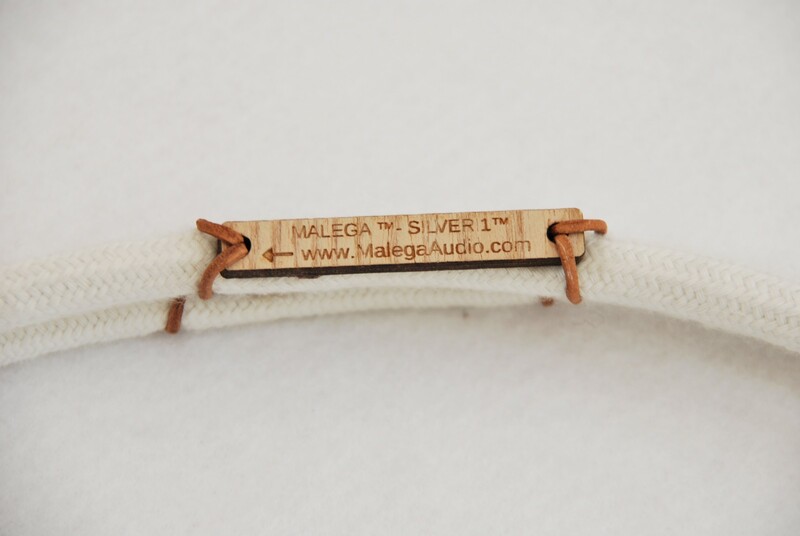 The Malega Audio™ SILVER 1™ silver audio interconnects should be treated as audio component in itself as this is an important part of the whole musical system. 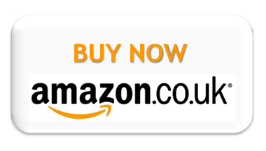 Rest assured you are getting the true audiophile product that can challenge any other cables at £600 mark an above. Please allow at least 48 hours for the cables to settle by playing music through them. 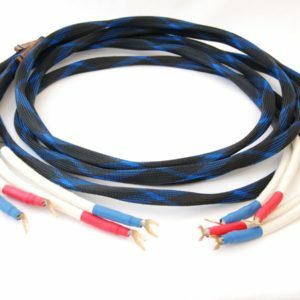 If anyone is serious to take their system further in sound this is the cable to consider.